Say you were Edward Boyd in 1947. You're pretty comfy in a job at National Urban League and you get called by the president of Coke's struggling competitor who says that because you are black, he's offering you a job heading up a new sales team, the working name of which contains a racial epithet. You can be properly outraged and hang up the phone. Or you can do what Boyd did--take up the challenge and determine to use the position to break the back of a bad situation. On the road, Boyd and his team had to contend not only with threats from the Ku Klux Klan, but with indignities forced upon them by Jim Crow laws still in effect: they weren't allowed to stay in hotels in the South and had to travel in separate train cars, even though Pepsi bought them first-class tickets. Still, they persevered, using racism as a selling point, attacking Coke's reluctance to hire blacks and its chairman's support of a segregationist governor. As a result, Pepsi's market share shot up dramatically, overtaking that of Coke for the first time. 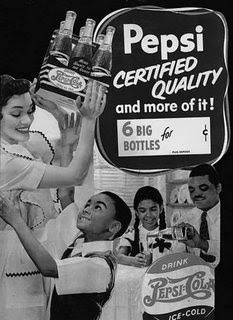 At which point, Pepsi began to fear that Boyd and his team were so successful that their product would come to be associated only with blacks. 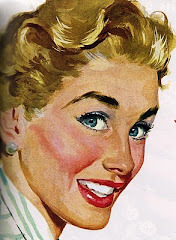 They discontinued the "special markets" sales team in 1951. 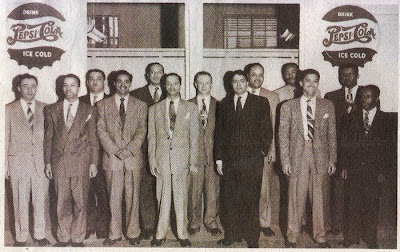 Original correspondence, photos and ads by Boyd and his team (pictured) are on display through July at The Queens Museum of Art in a show called "The Real Pepsi Challenge: Breaking the Color Barrier in American Business." Or, you can buy the book: The Real Pepsi Challenge by Stephanie Capparell.